The concert starts at 7, but come at 6 to hear a pre-concert lecture with background about the pieces you'll be hearing. Concert and lecture are free with open seating. If we get enough RSVPs we may be able to reserve seats. RSVP and we'll coordinate meetup instructions via email. 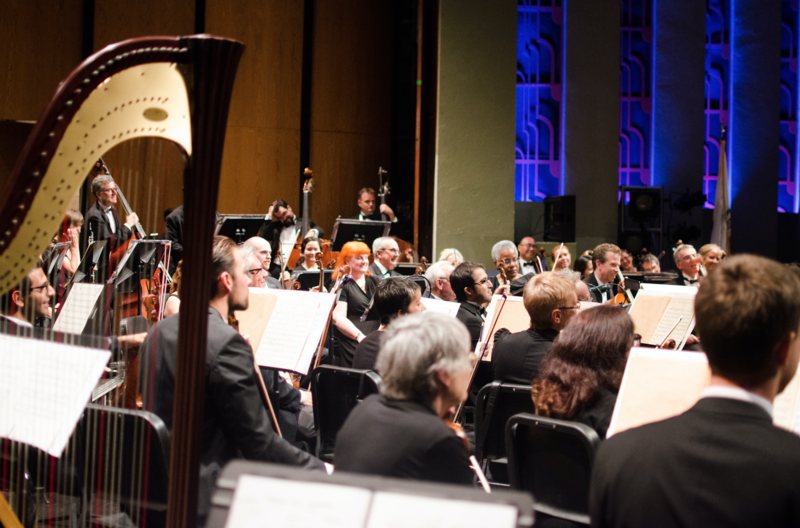 All Santa Monica Symphony Concerts are FREE and open seating. Parking for Barnum Hall is available for a $5 flat rate at the Santa Monica Civic Auditorium parking lot and in the colorful Civic Center parking structure on the corner of 4th St. and Olympic Blvd.